To help you tell stories with characters as colorful and rich as Saul, here are “3 More Tips on Creating Great Characters”. Follow these tips and you may have a spinoff show in your future. In real life, people are complex. Unfortunately, when you tell a story, you only have a limited time to showcase secondary characters, so make your descriptions count. To do this, simply answer the question: Does the description paint a picture of the character for the audience? If the answer is no, make sure to add the necessary visuals to make the description pop out to a listener or reader. 2. Use Metaphors and Analogies. In some instances, it can difficult to reduce whole characters to simple descriptions. This is where the right metaphor or analogy can help. For example, maybe your brother-in-law is a police officer with a buzz cut who sings songs from Michael Jackson’s “Thriller” in public places (go with it). 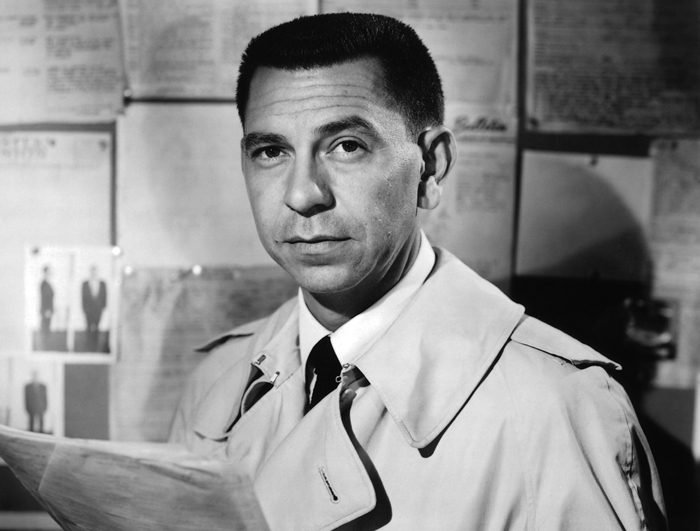 One possible analogy is that your brother-in-law is like the child of Joe Friday and Lady Gaga. Another possible metaphor is that he’s a mix of the Hardy Boys and Fallout Boy. The key to finding the right metaphor or analogy for a character is to identify the unusual or prominent thing about the character and then offer a truthful comparison. Even if the analogy doesn’t get a huge laugh, it will at least resonate with the audience. Just remember: analogies should be used to augment descriptions, not to replace them. Once you’ve boiled down your characterizations and/or added an analogy, the final step in the process is to make sure that your character descriptions serve the story’s plot. For example, if you mention that your father used to shoot rabbits at the beginning of the story, the audience is expecting a reference to either guns or rabbits somewhere later in the story. If you don’t deliver on this promise, they’ll begin to wonder why you chose the original description. Once again, deliver what you promise! The upside of doing this is that it’s also an easy way to inject humor into your stories.